Download and fill in the course forms (declarations) before booking. The purpose of this course is to give delegates a basic understanding of what is required to operate helicopters at sea, safely. This course will effectively train delegates to become Helideck Assistants (HDAs) on aviation-capable large yachts. Please note: Certificates will have a maximum validity of 2 years from date of completion of training. Trainees must have completed the 4 elements of STCW 95 Basic Training, prior to attending this module: Personal Survival Technique, Fire Prevention & Fire Fighting, Elementary First Aid and Personal Safety & Social Responsibilities. Download and fill in the forms before booking. Our trainers can provide leading classroom training anywhere in the world.  Maritime Skills Academy Limited, Menzies Road, Dover, Kent, CT16 2FG. Company Registered Number 07920032. Copyright © Viking Maritime Group. Copyright © Viking Maritime Group.